This is the update version of VeryPDF PDF Batch Print. VeryPDF PDF Batch Print is used to print plenty of PDF files in one process by a GUI (graphical user interface). The update version also support other documents to print like OpenOffice Document Word PowerPoint Excel HTML vector drawing formats image. 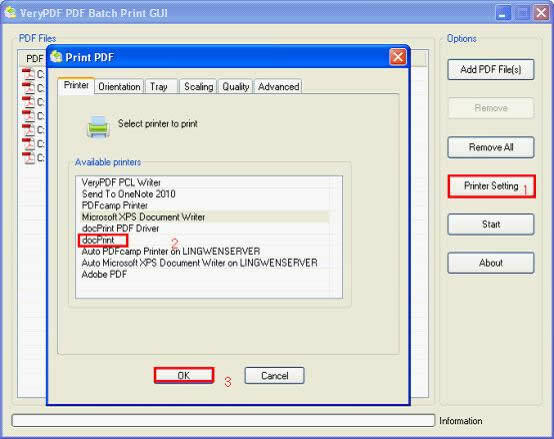 New update features of VeryPDF PDF Batch Print:1. No need for a third-party PDF program.2. Print PDF files in batches without opening the PDF files.3.  Support all format versions of PDF files.4. Easy drag-and-drop operation to add PDF files to process queue.5. Select any printer in one dialog.6. Select printer trays to use papers in different paper trays.7. Set page orientations and print by page orientations.8. Print PDF files to various page sizes.9. Choose different printing quality to print PDF.